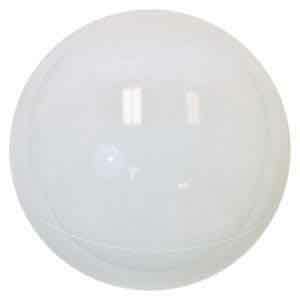 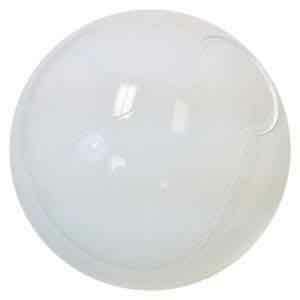 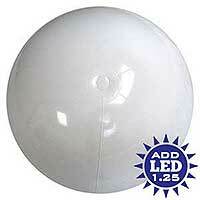 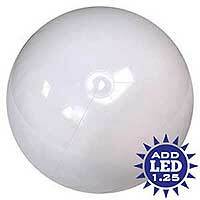 Not really tiny but just a step above in size with these 12-Inch Deflated Size Solid White Beach Balls. 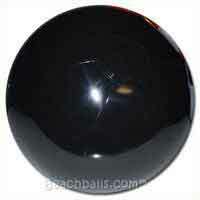 All six panels, including the end circles, are made of Solid White. Also include Clear Safety Valves. 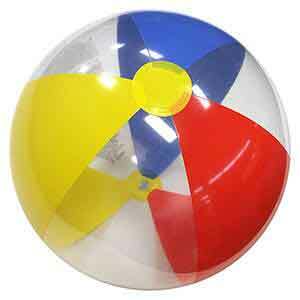 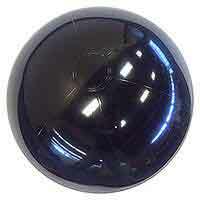 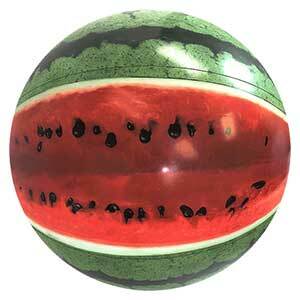 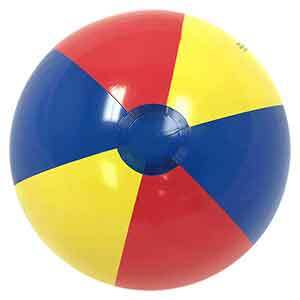 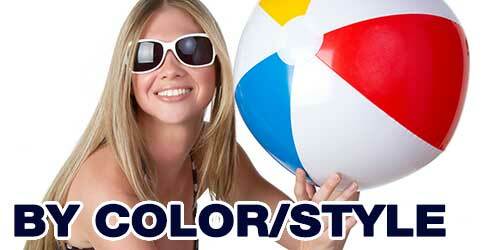 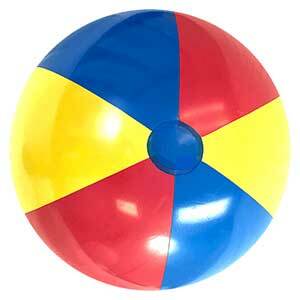 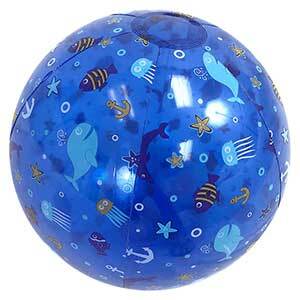 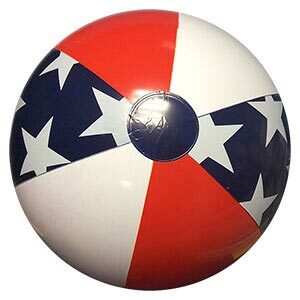 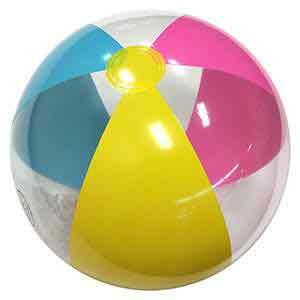 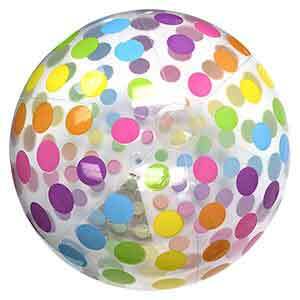 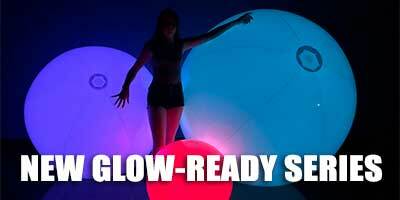 When fully inflated, these Beach Balls stand about 9-Inches High or Diameter.